What's up with these landlords? We have so many problems, I can't think straight. They gave me these rags to wash with. They doing a rehab and put me in a "hotel" unit on the property. They looked at me like I was nuts when I asked if they would use this on their face. The guy says, "it's washed". 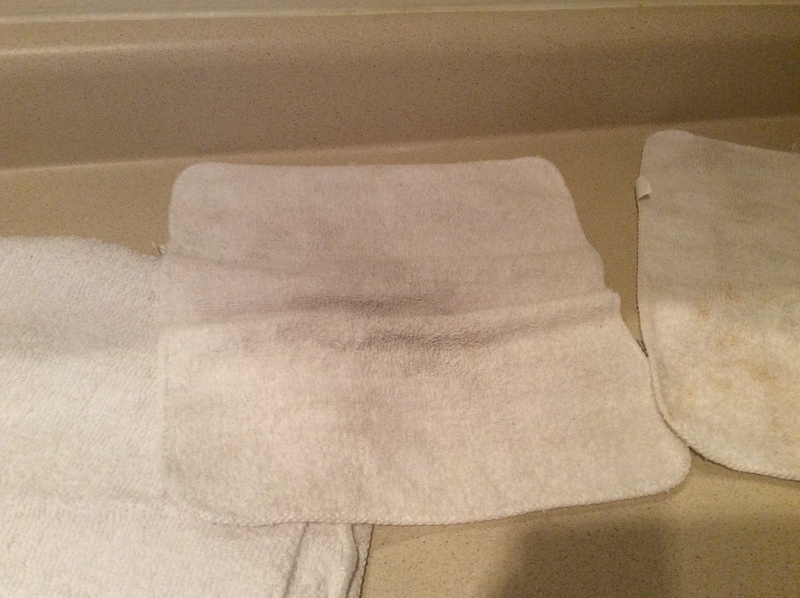 I looked at my neighbors towels and they looked like new. Then they tell me I shouldn't expect new towels, which I didn't. The neighbor with the new towels pay full rent. I get the crap and they get the nice. But I'm the "nut" case. Then there's a moldy pillowcase and the guy tells us it's hair dye from the previous tenant. She doesn't dye her hair.